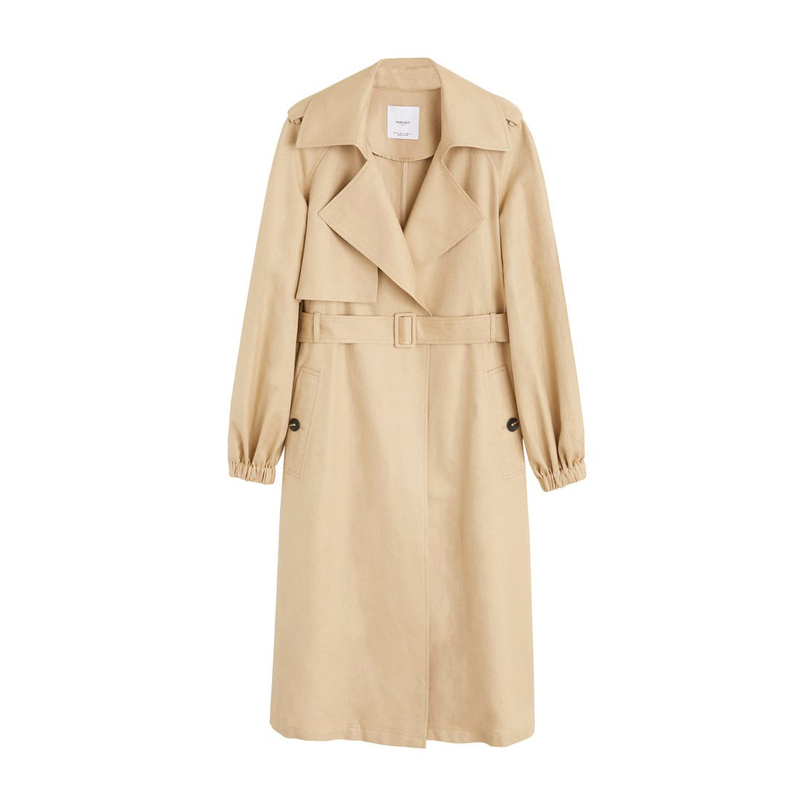 I would say the trench is back, but did it ever really go away? 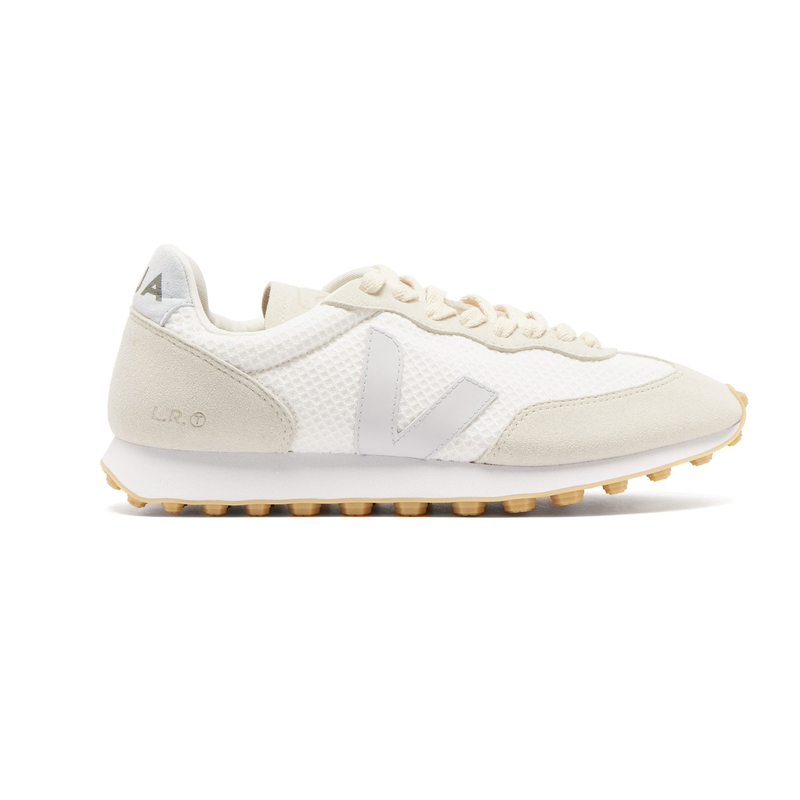 We can’t get enough of this linen-version. If you can’t stomach white jeans in a slim-fit, then why not try this wide-leg style? 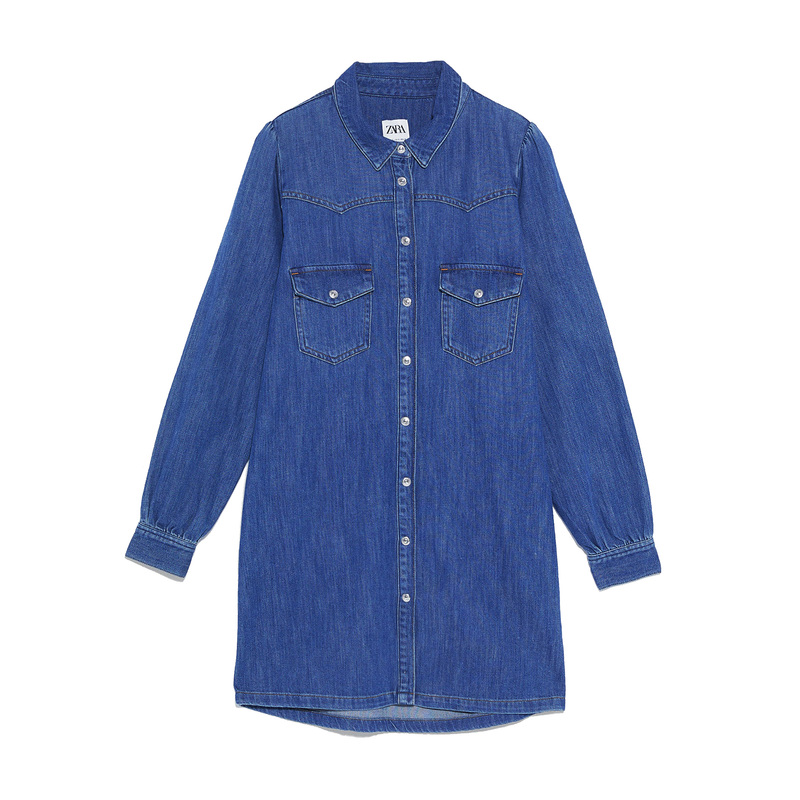 Replace your trusty denim jacket with a neutral, boxy version. 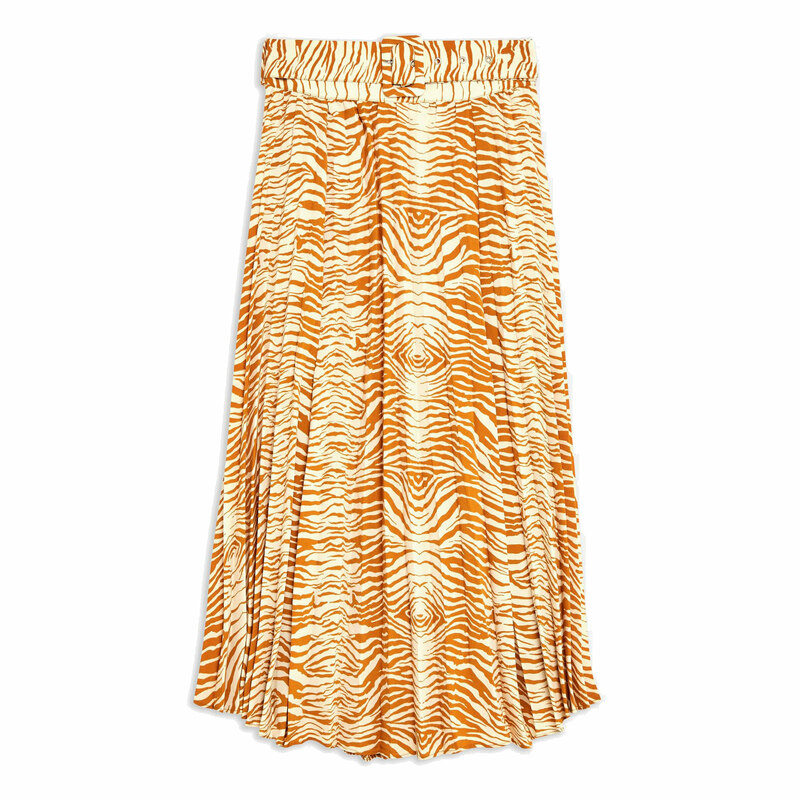 Printed skirts are just the thing to wear with chunky knits and trainers. 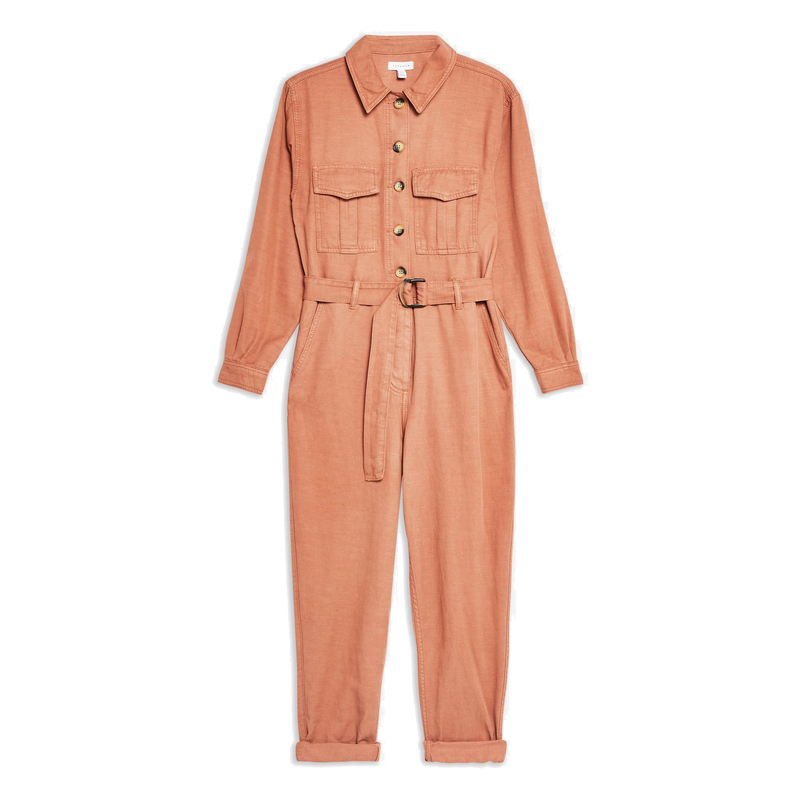 We promise, this will be the hardest working item in your wardrobe all season. 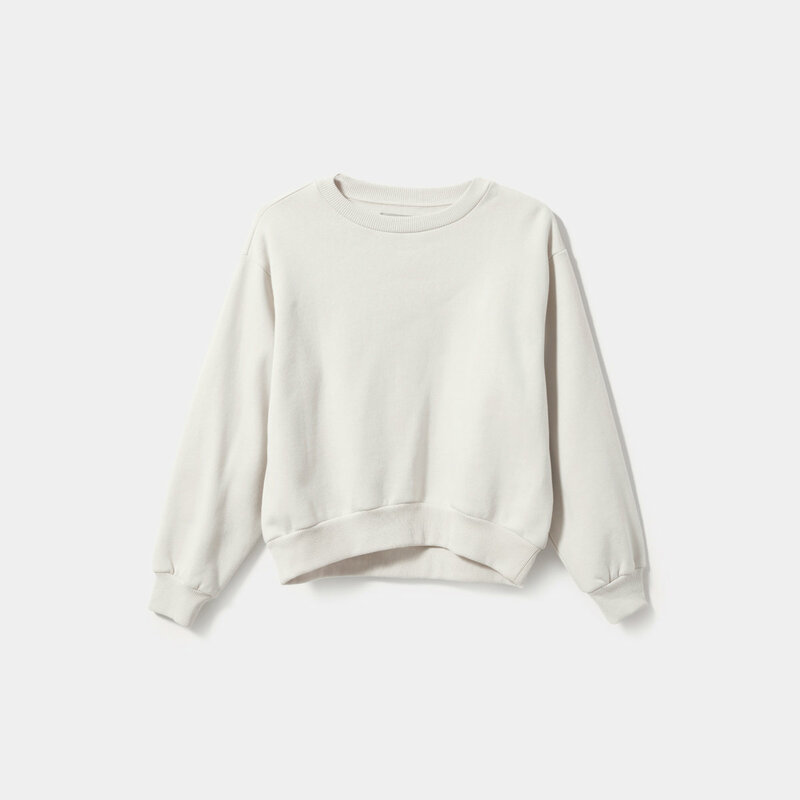 All hail the perfect crew-neck sweater. Pick a mid-blue hue and show a bit of ankle – the rest is up to you. 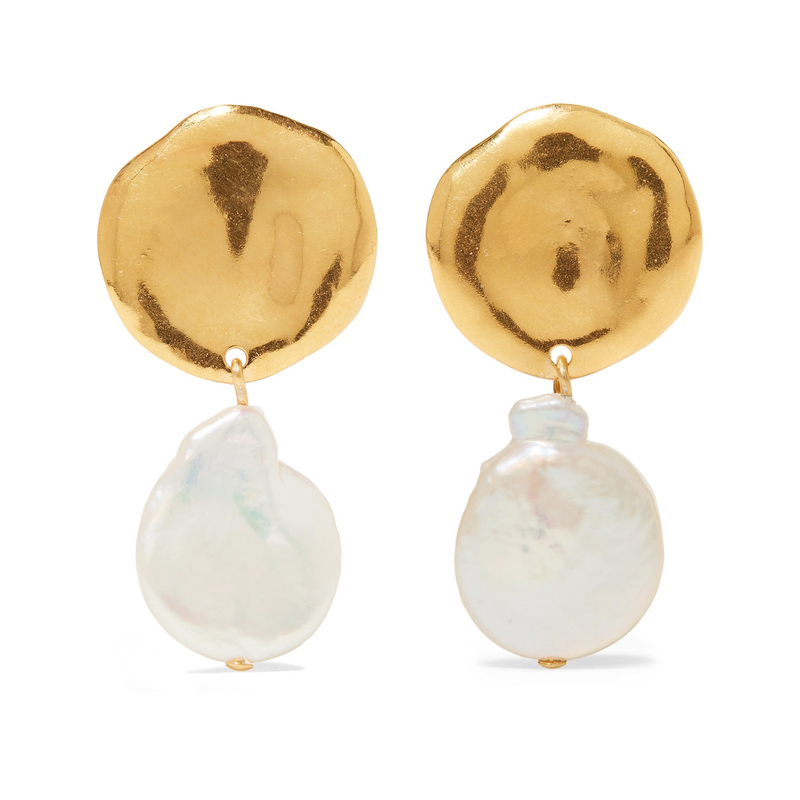 Pearls and gold, does it get more luxe (yet affordable) than that? SHOP: Chan Luu earrings, $174.70. We’ll forever champion an updated classic. 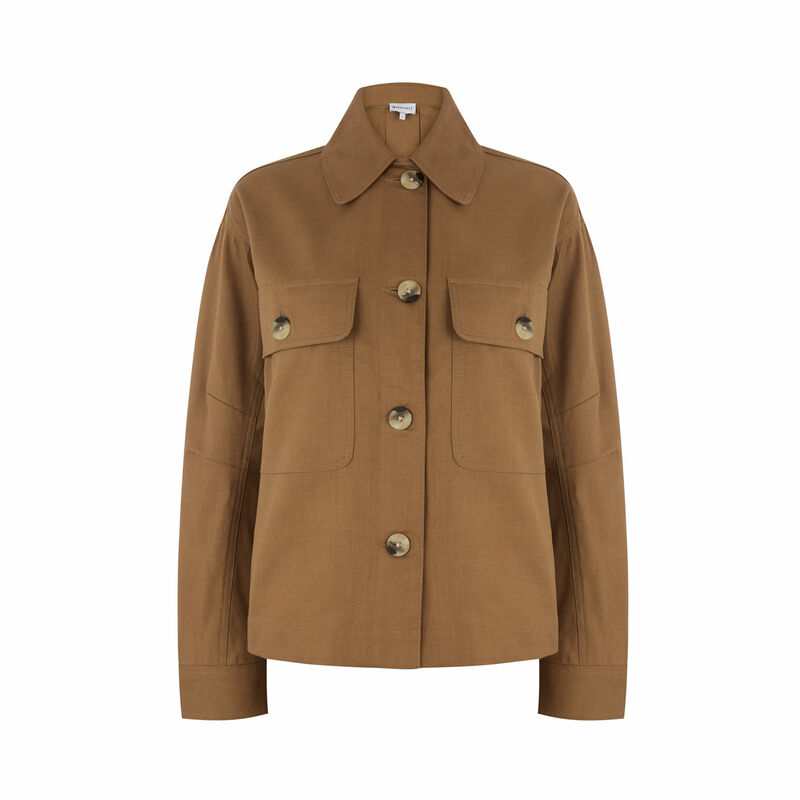 You’ve got the white blouse covered, so why not try this sweet and flattering khaki version? 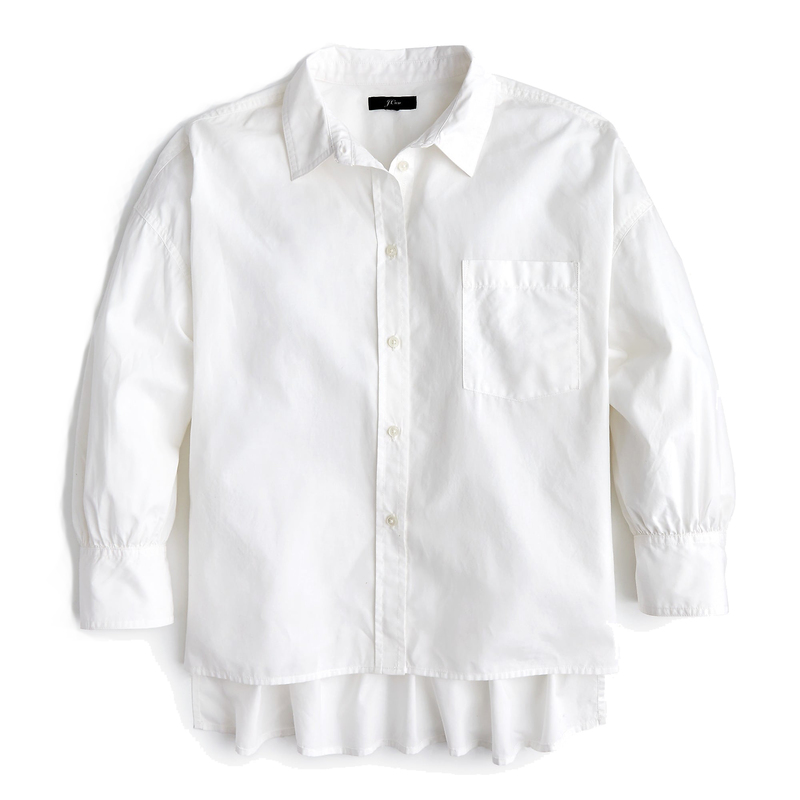 SHOP: Marks & Spencer blouse, $70. 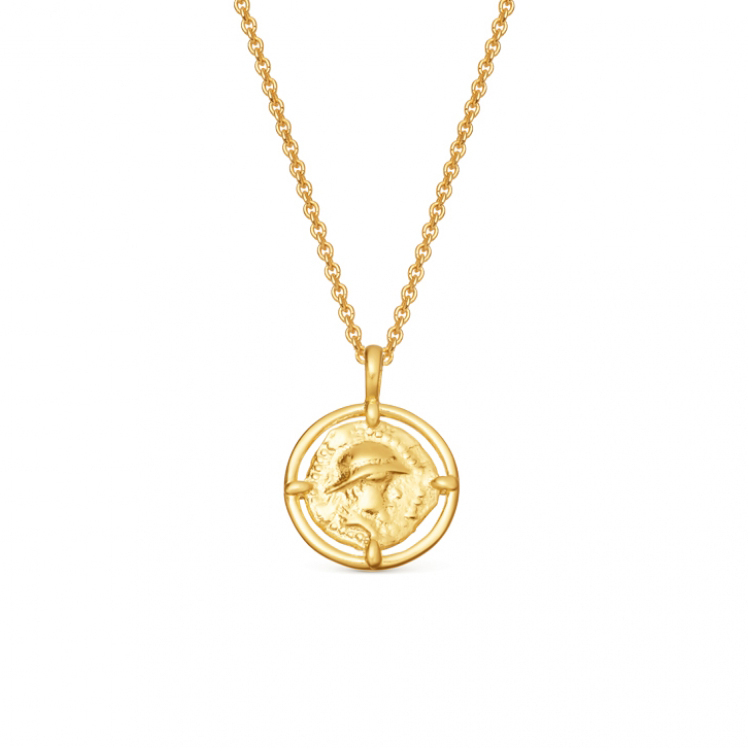 Layered or on its own, the coin necklace is making a serious case for jewellery-piece-of-the-season. SHOP: Lucy Williams necklace, $146. 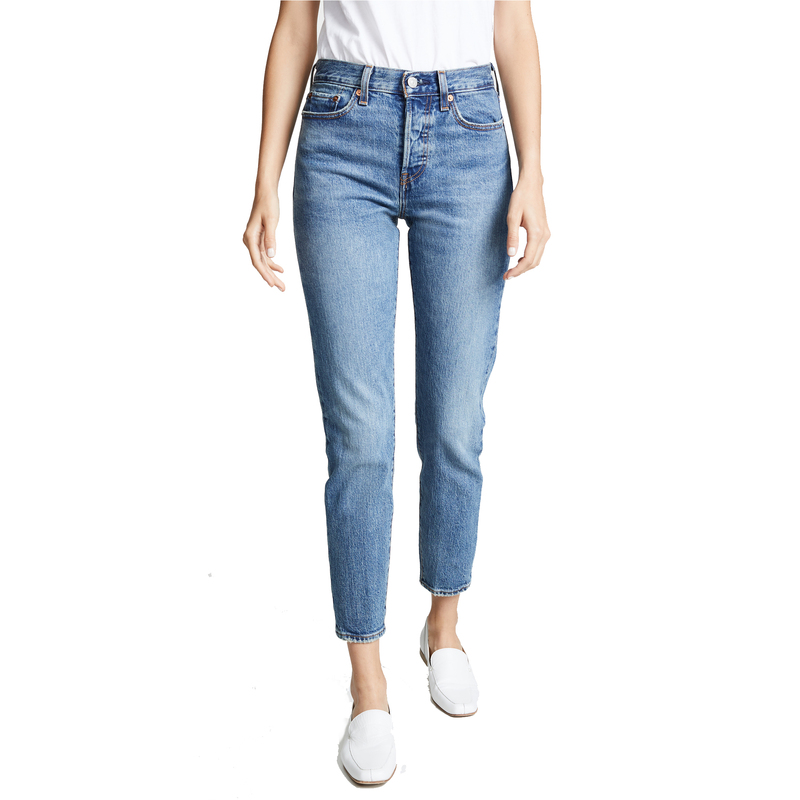 A textured knit is a pair of jeans’ best friend. 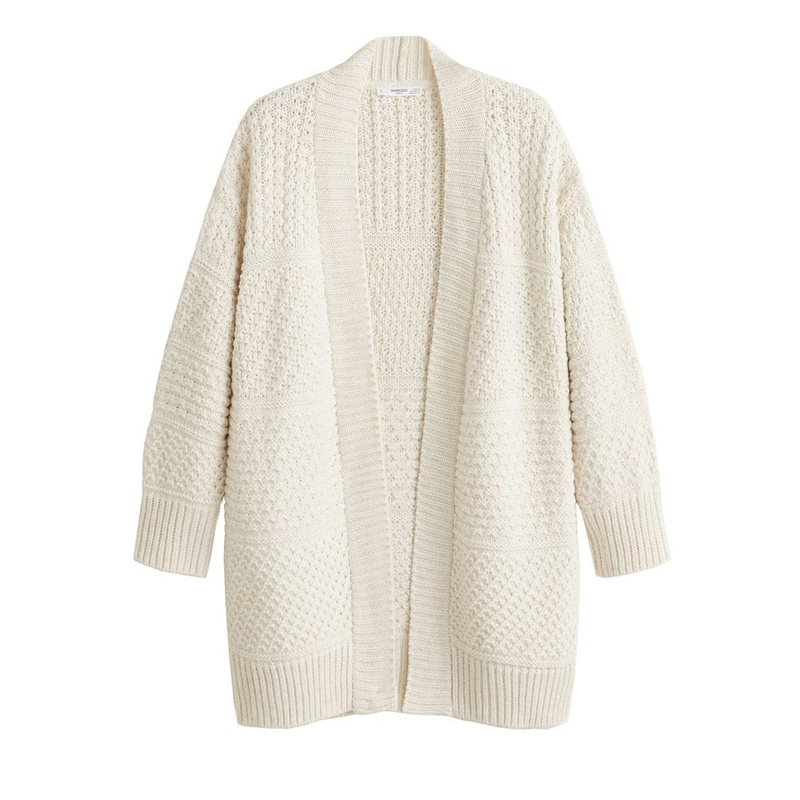 SHOP: Country Road sweater, $159. 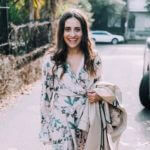 You’ll be amazed at how easy to wear a satin skirt is when teamed with juxtaposing chunky sneakers and vintage-style sweaters. 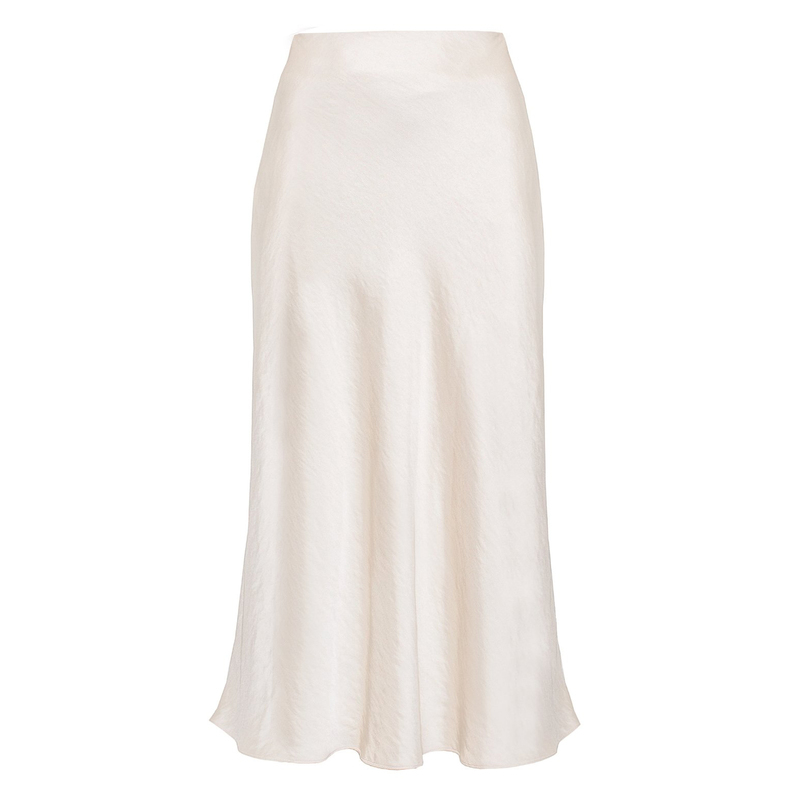 SHOP: Pixie Market skirt, $114. 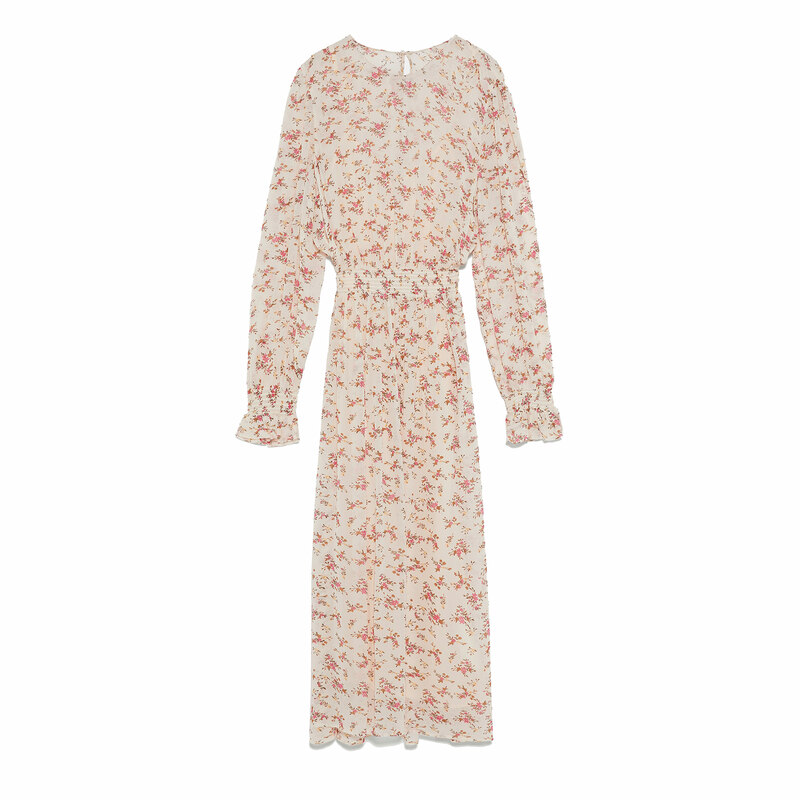 If it looks like something Pandora Sykes would wear it can only be a good thing, right? 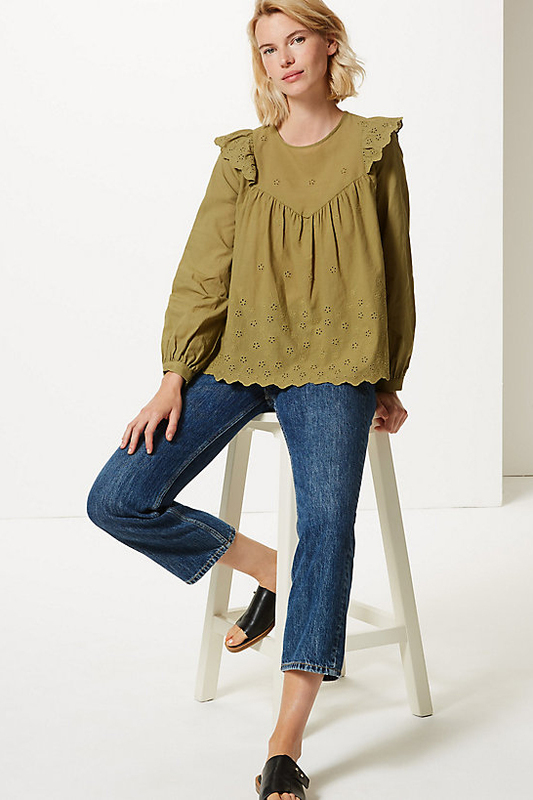 SHOP: Pixie Market blouse, $106. Cardigans are back and we are not mad about it. 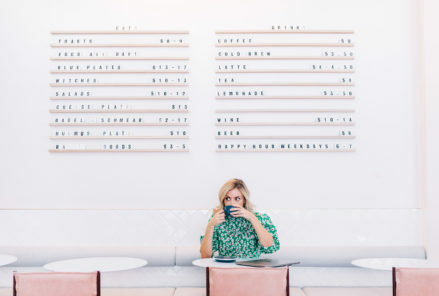 A pretty printed dress that works for both the office and dinner dates. The most necessary purchase you’ll make all year. This trend works best with knits and denim rather than a pretty dress. Basically, it’s all about opposites. 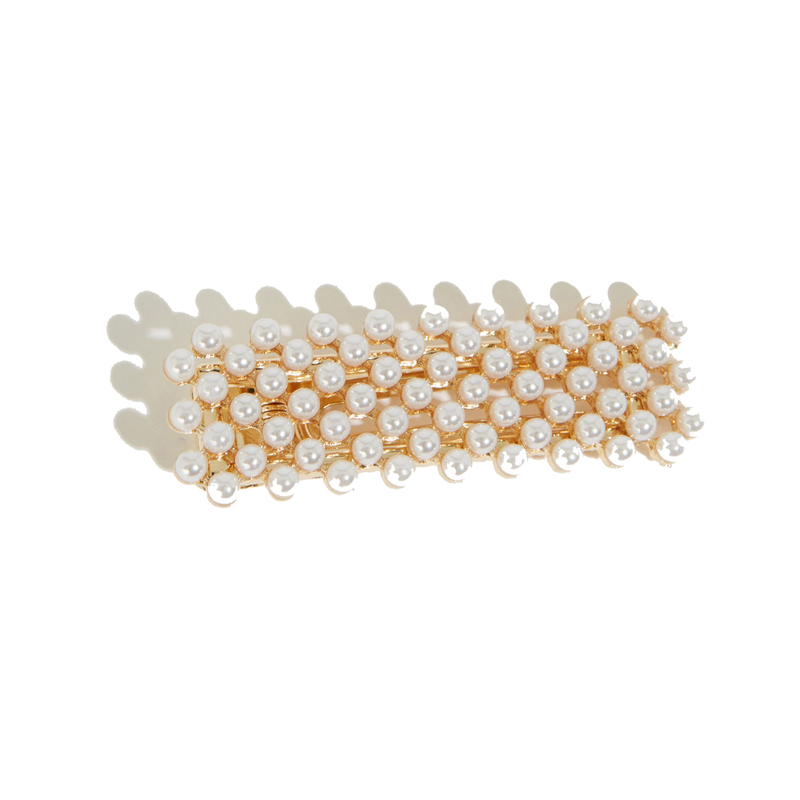 SHOP: Warehouse hair clip, $24. 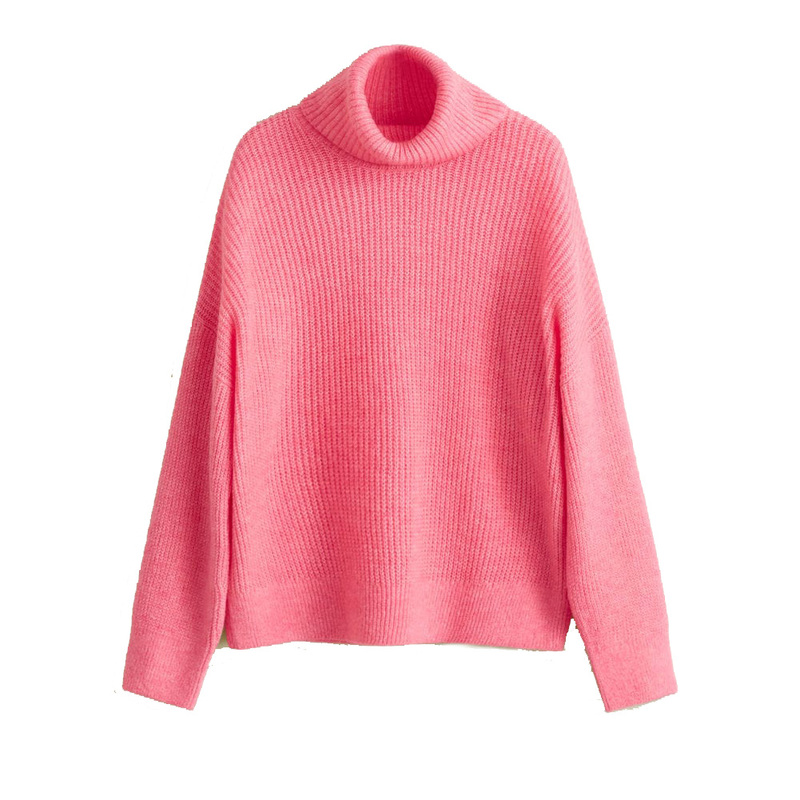 We’ve put our necks on the (weather) line for so long, let’s give a round of applause for the return of the turtleneck!